Starting a healthy lifestyle in our kids formative years can have long-term advantages that they can hold onto later in their life. And we all know that fruits and vegetables provide a myriad of health benefits that can help protect our kids against all kinds of diseases. That's why it is but a must that parents should be responsible in the food that's being taken by the children. 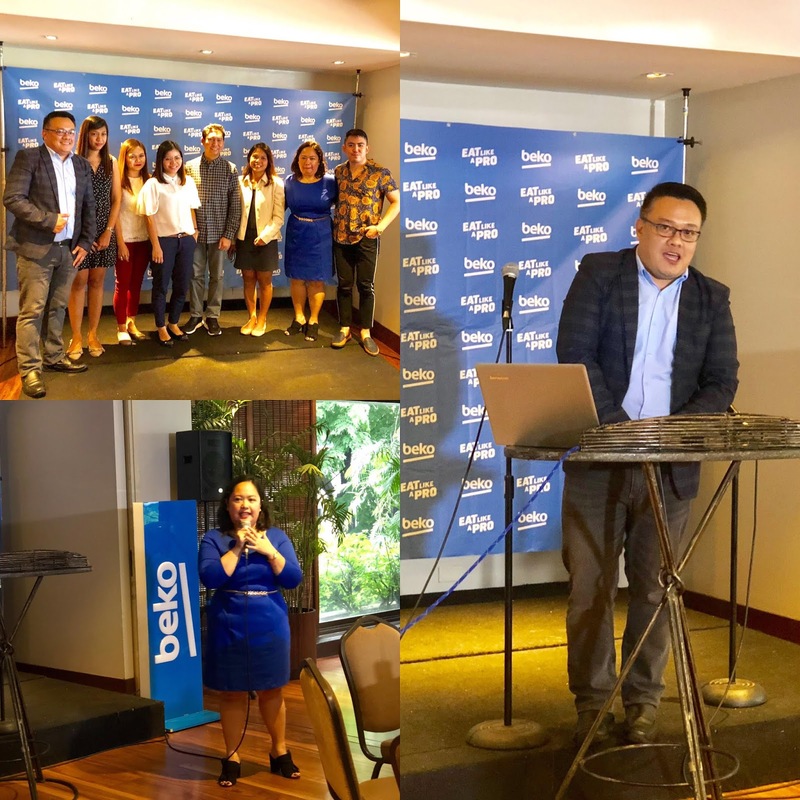 In promoting healthy eating habits, Beko, the Official Partner of the Everyday, launches its Eat Like A Pro advocacy in the Philippines. They presented the campaign in a press conference which I attended that aims to help parents feed their children healthier food. This effort is in support of the company’s current global initiative of inspiring and educating families, especially the young ones, on the importance of a healthy, balanced lifestyle. 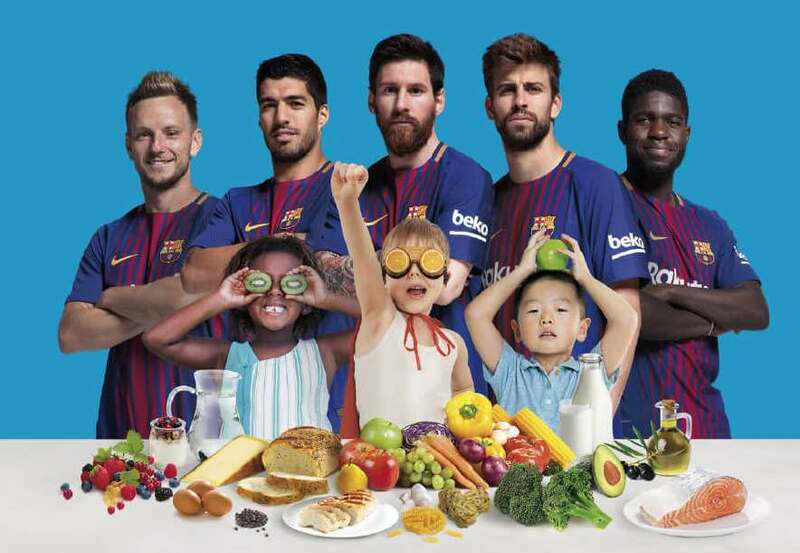 To help eliminate poor eating habits, Beko listed some of the benefits of encouraging our children to #EatLikeAPro. The first step to having a strong immune system is nutrition, and a well-balanced diet will do the trick at providing your kids with the proper nutrients they need. Fruits and vegetables offer different vitamins and minerals, so it is important that you round up your kids’ plates with a variety of it. In particular, tomatoes, carrots, citrus fruits, berries, and dark green leafy vegetables, are abundant in immunity-boosting phytonutrients, which help the body create more white blood cells responsible in warding off infection and illness. Fewer calories compared to processed or fast foods. Replacing unhealthy sugary snacks and fat-laden foods with fruits and vegetables can help reduce the risk of obesity among children. That is why it is important to encourage your kids to develop good eating habits by finding ways to make their favorite dishes healthier. It is especially crucial since the number of obese children and adolescents rose to 124 million in 2016—10 times higher than the 11 million considered as obese 40 years ago, in 1975, as revealed by the World Health Organization (WHO). Children with bad eating habits or imbalanced diet are more likely to perform poorly in school. Failing to get the required amount of vitamins, minerals, and other nutrients for health could lead to focus loss, fatigue, and a loss of concentration. On the other hand, a study conducted by the Journal of School Health suggests that good nutrition impacts children’s academic performance by identifying specific dietary factors. Particularly, students with an increased fruit and vegetable intake and lower caloric intake of fat were significantly less likely to fail a literacy assessment. Fruits and vegetables are important part of a well-balanced diet. However, a report recently released by Food Nutrition Research Institute (FNRI) revealed that Filipinos’ intake of fruits and vegetable is declining while their consumption of meat and eggs is increasing. Kids are among those who are most affected by these habits, especially that they are passed on to them. 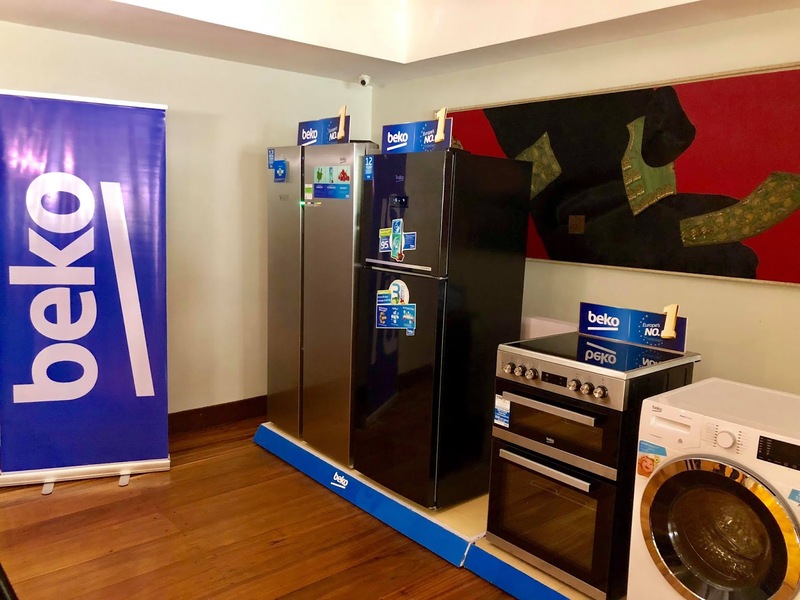 To jumpstart its advocacy, Beko conducted recently their Eat Like A Pro: The Cook-Off challenge. It is a contest for a parent-child tandem which showed how they can work together in preparing delicious, budget-friendly, and healthy meals for the whole family. Just like mommy Michelle, let's combat obesity together by cooking healthier dishes so our kids would know how to #EatLikeaPro.